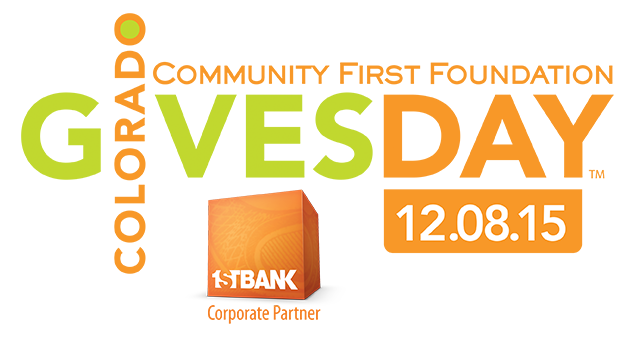 The 6th Colorado Gives Day is right around the corner – set to kick off this year on December 8th – and over 1,700 Colorado nonprofits are gearing up for the statewide movement, crafting memorable and fun campaigns to promote their cause. What it is: You’ve heard of Flat Stanley and his ventures across the globe; now you can have similar adventures with EFCO’s #flatcamper campaign, all in the name of a great cause! How it works: EFCO has created both boy and girl Flat Camper drawings, available for download on their website. They are asking supporters to download and "style" their camper, then take them on an adventure to share on social media. Supporters are using EFCO’s coined hashtag #flatcamper to share photos on social media with a link to the donation page, and the campaign is already starting to take off with photos being posted to both Twitter and Facebook! 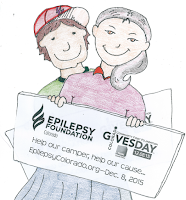 Why the campaign works: EFCO leads the fight to stop seizures, find a cure and overcome the challenges created by epilepsy for the Colorado community. Programs include Project UPLIFT, Rock 'N Rally Summer Camp for Kids, and the Jason Fleishman Summer Camp, to name a few. 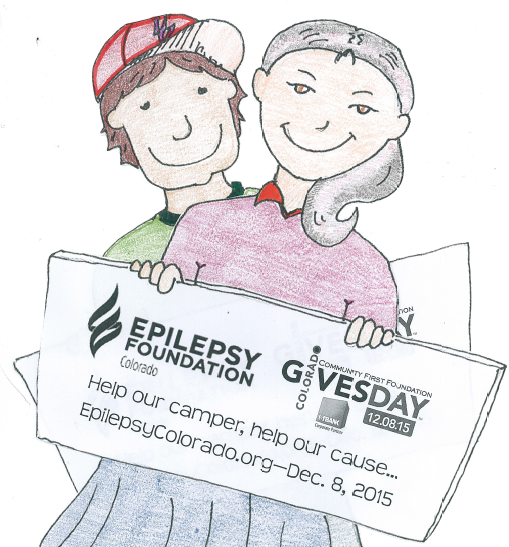 The organization’s most popular programs are their summer camps and the #FlatCamper campaign works to promote these camps, as well as general awareness of their foundation, while providing a fun way to interact with supporters. Promote the "I Gave Early" badge – share a link to the badge and ask anyone who donates to let their network know they gave to a great cause! As a nonprofit, your supporter list is one of the most valuable pieces of information you have. Once you’ve created your cute and clever campaign, sit down and work backwards to create your e-mail announcements. Sending weekly or bi-weekly e-mails to your top fans will only help grow your campaign. Now that you have the ammunition you need, it’s time to start building and promoting your own campaign. Here is to another successful year for everyone and many more to follow!